Actually called the “ChumBuddy”, it was created by 19 year old design wondergenius Kendra Phillips. 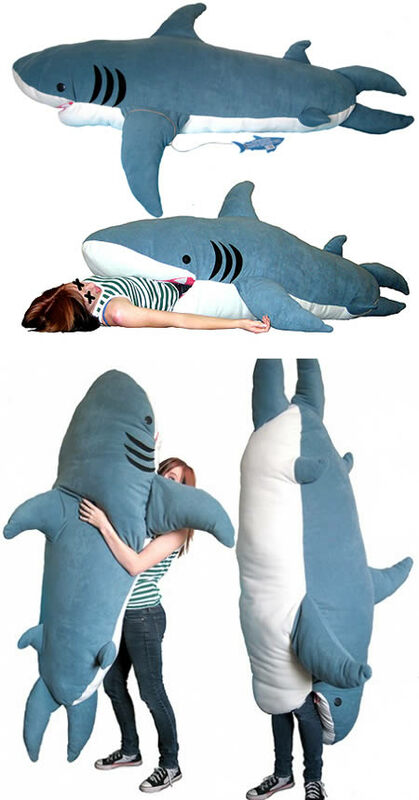 The Shark Attack Sleeping Bag is 7 feet tall, hand sewn and is filled with 30 pounds of soft fill. It's $199 but can you really put a price on awesomeness? I guess you can and it's just shy of 2 bills. At least shipping is free. Concerned about getting mauled by a bear when you're out camping? 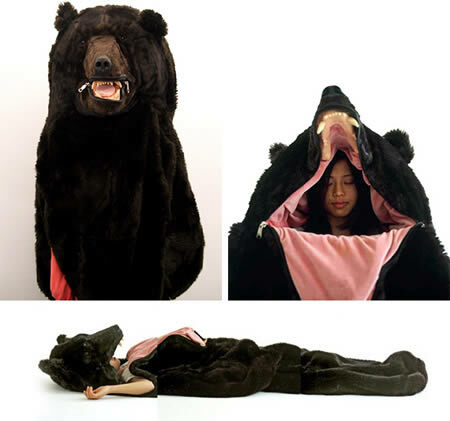 Maybe if you sleep in this bear sleeping bag by Eiko Ishizawa, you won't have to worry about that. 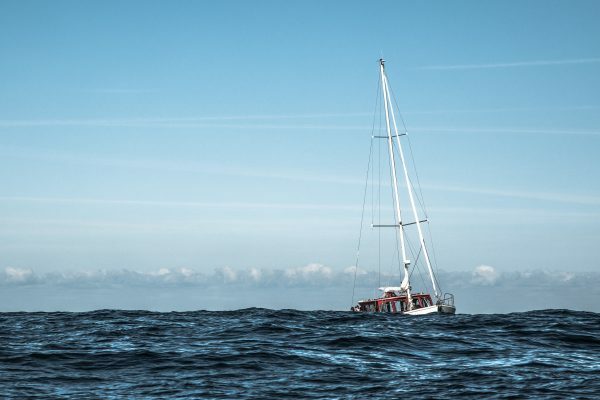 Just crawl out of your tent and scare that bear back to its den. 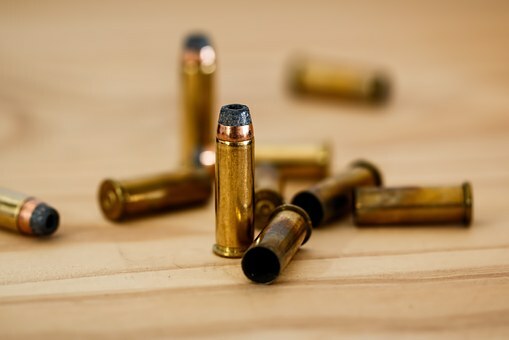 Just watch out for hunters, you don't want to get shot. Ehhh... so maybe this isn't such a good idea after all. They did it! 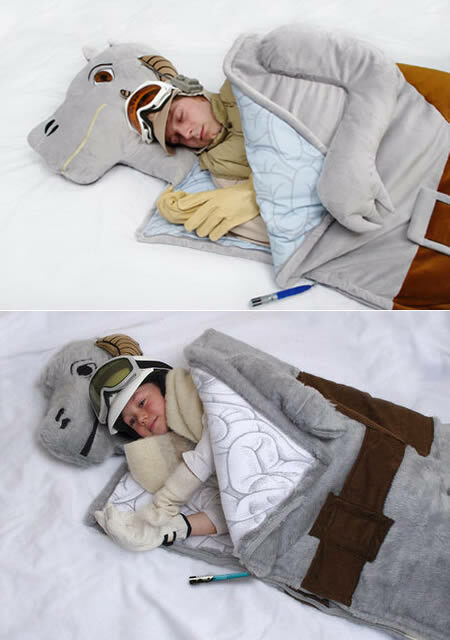 The Tauntaun sleeping bag is a reality. 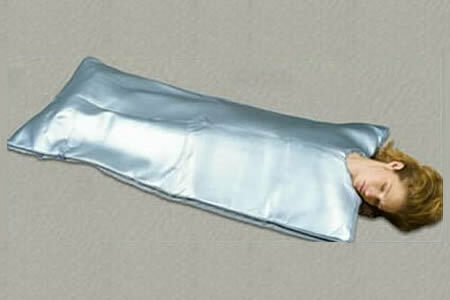 This sleeping bag started as an April Fool's joke by the people at ThinkGeek. 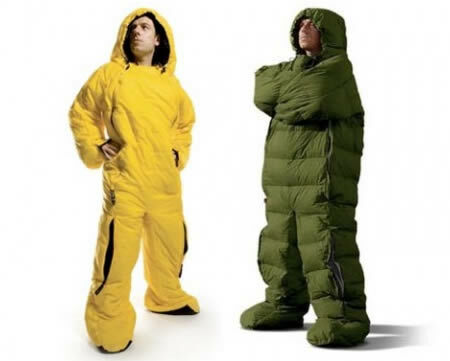 Demand was so intense they decided to try to make the sleeping bag for real. And what Star Wars fans want, Star Wars fans get. It is complete with saddle, internal intestines and plush lightsaber zipper pull. Perfect for surviving the sub-zero temperatures of Hoth after recovering from a deadly wampa attack. It is machine washable and costs $99.99. 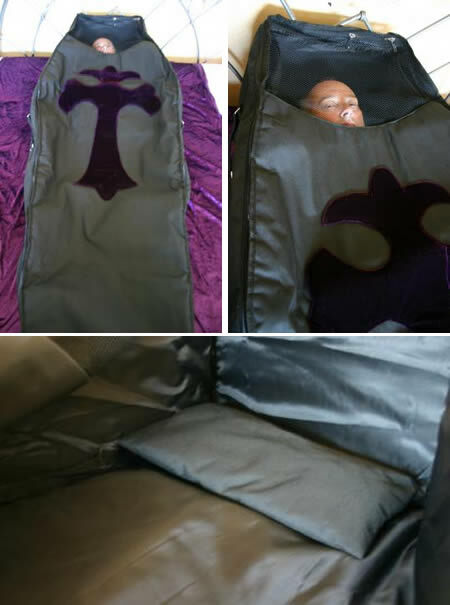 This is probably the creepiest sleeping bag ever since it's shaped like a coffin. But if you like the gothic style, this probably will suit you perfectly to impress and scare your friends during a night in the woods. Especially if it's Halloween season. 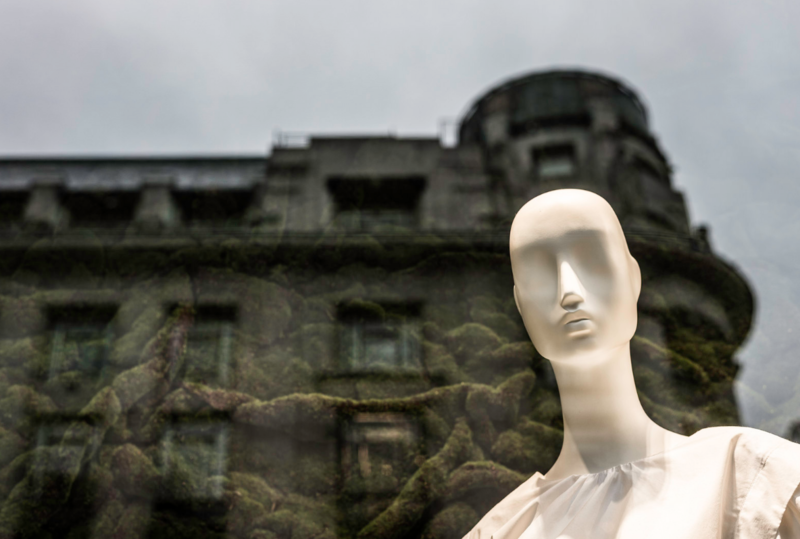 Pratt design grad Alyona Makeeva's masters thesis was titled Designing for a Better Marriage. One of the thesis products was this Adam & Eve Interactive Sleeping Bag. Inside the warm top cover of the sleeping bag are 12 Tyvek panels that can have multiple uses. You and your lover can write your special romantic memories, keep a running diary during a long romantic excursion, copy your favorite love poems, draw, use each panel for an individual theme, or use just one panel per trip to keep a shared "post-card" to record highlights of your times together. 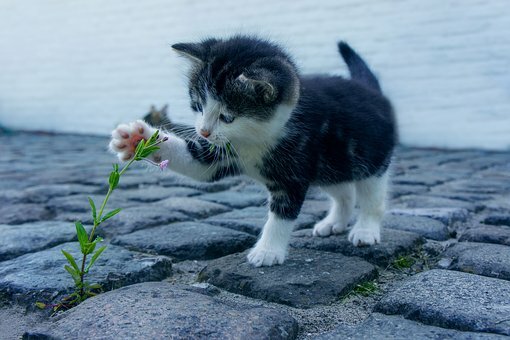 Inside or outside the bag, find your own Garden of Eden! Say hello to the Japanese Snuggie. 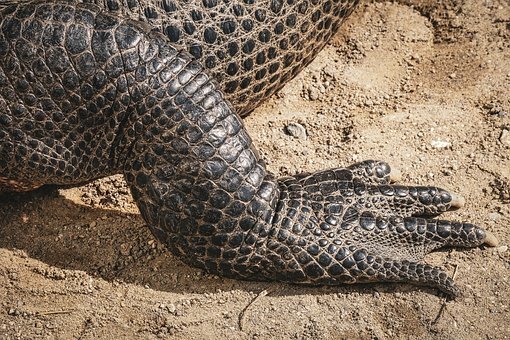 The Two-Legged Sleeping bag. The Human Larva. Say hello to...this. There is no pitchman charismatic enough, no paid spokesperson straight-faced enough, no model poised enough to give this the infomercial it so clearly deserves. 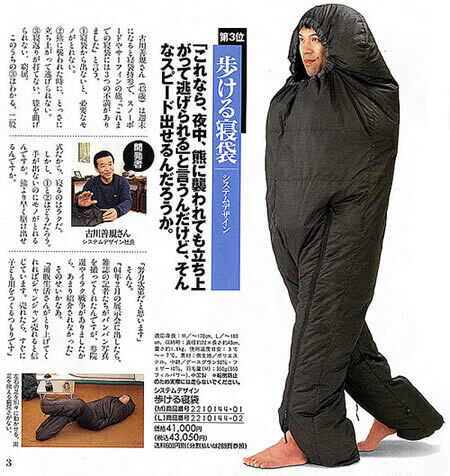 With this weird Japanese bag suit you've got a mobility that you could never get with a traditional sleeping bag, but what good is that without hands? Without the ability to pee? And without the dignity you sacrificed in becoming a six-foot-tall human frog fetus, minus prospects for a happier future? 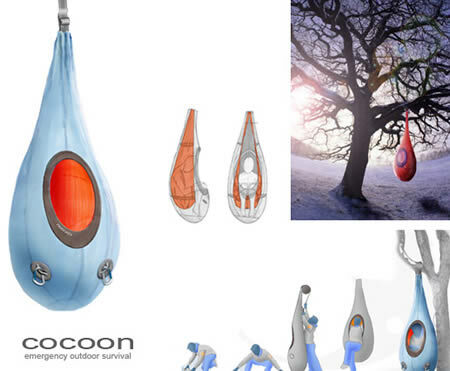 Check out designers John Moriarty and Billy Harney's concept emergency shelter, which they call 'Cocoon'. Basically, it's an insulated sleeping bag that users could hang from such things as tree limbs or cliff faces. Only CraigsList could stun us with this one. Because the tragedy in Haiti isn't enough, some crazy dude is trying to profit from it by selling 2,000 body bags. Actually he suggests you could use these as sleeping bags. Yeah, a sleep you never wake up from. This strange sleeping bag can provide a bunch of nice therapies to your body, such as a steam sauna, water jets and oxygen misting. 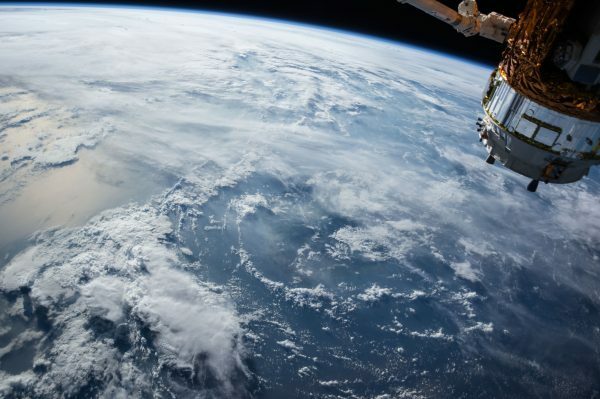 Called the O2 Planet's Oxygen Detox, it also evacuates cellular debris including heavy metals for anti-aging. 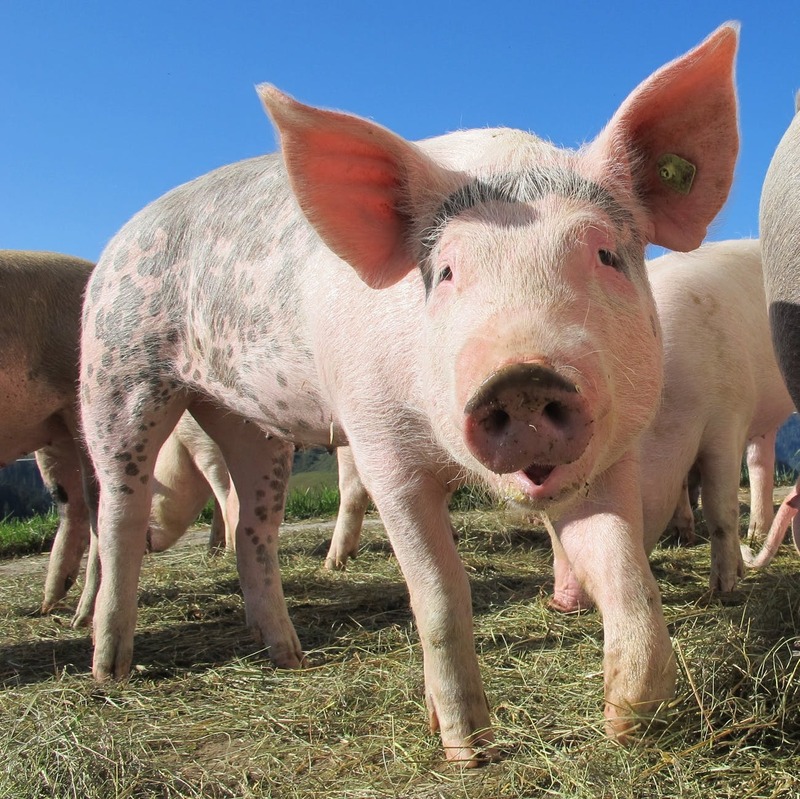 The all-in-one system detoxes liver, gall bladder, and blood clotting cellular debris. 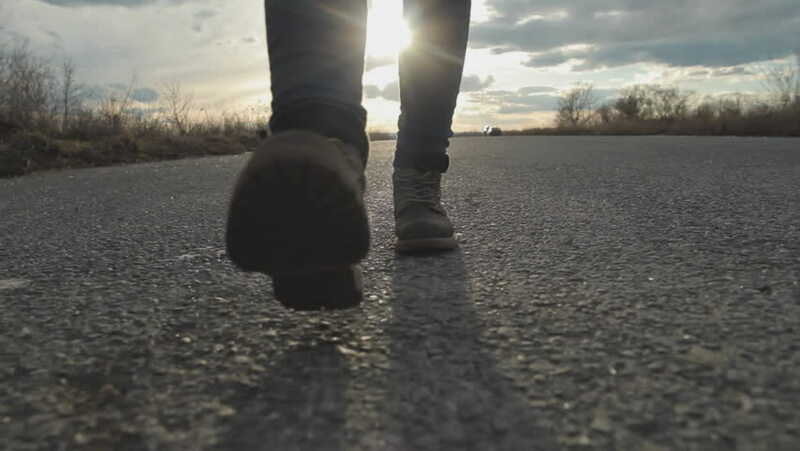 To enjoy this perfect finish to any health or beauty treatment, you will have to shell out $4,595 for the special version and $4,995 for the regular version.